Where Does the Term "Slush Fund" Come From? Reader Jane emailed to ask about the origin of the phrase "slush fund." Lucky for us, Mark Longo answered that one a few years ago. The slush would be stowed away in a secret hiding place until the ship returned to port. The cooks would then sell the fat to candle makers and other merchants, earning themselves a tidy sum in the process. Thus, the term "slush fund" refers to an illicit cash reserve. 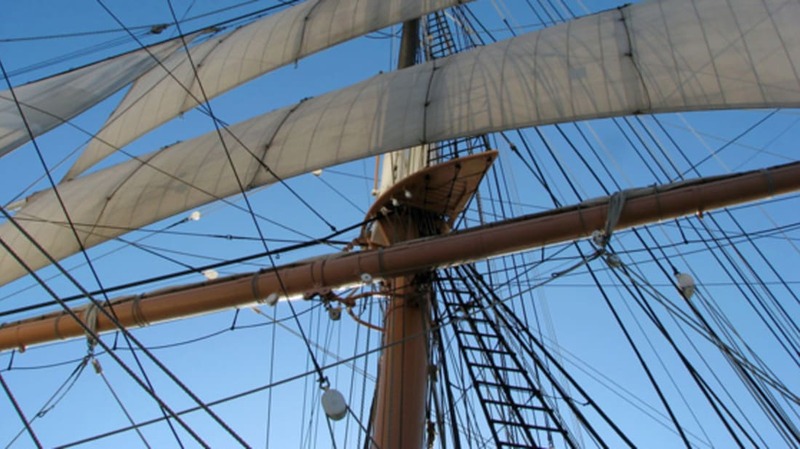 Read about more family-friendly phrases that came from the mouths of sailors here: The Nautical Roots of 9 Common Phrases.